Celebrating birthday No. 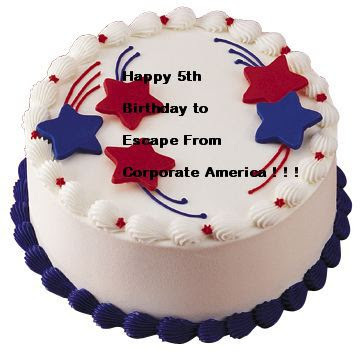 5 for the official Escape From Corporate America Blog and No. 233 birthday for America. Divorce, dumping, or abandonment: Call it what you like, but many women are trading in Corporate America for entrepreneurship. According to Cheskin Research, they are starting businesses at twice the rate of men and have become a major force in both the traditional and the e-business marketplace. 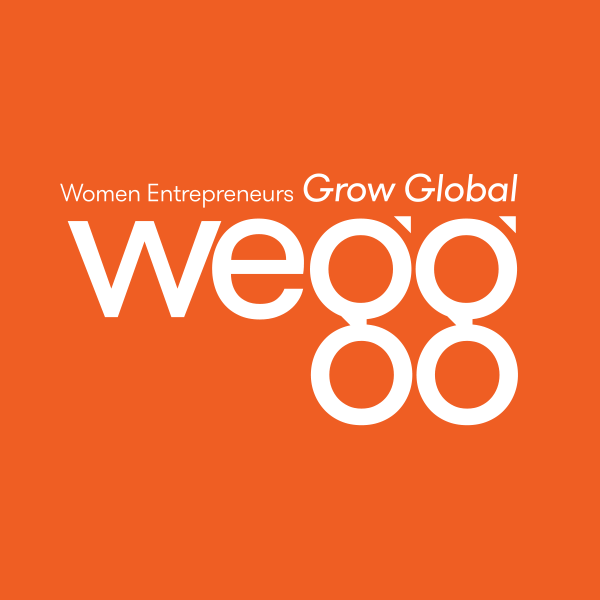 The Center for Women's Business Research estimates that, as of 2002, there are 6.2 million women-owned businesses, employing 9.2 million workers and generating $1.15 trillion in annual revenue. In the interest of security, women used to be willing to channel their time, energy, and effort to the corporation's needs at the expense of fulfilling their own professional goals -- but no more. In starting their own businesses, they're seeking freedom, flexibility, recognition, more money, and opportunities to leave a legacy -- all of the things they once thought they would find within corporations. Still sounds all too familiar, doesn't it? Since then, even more women are breaking away from what is considered "corporate prison" to start their own businesses. So today is your day. Enjoy. Have fun. And thank you ever so much for your readership. Go out -- escape -- to celebrate your freedom and independence!